Hello I am happy to say that I took part of the poetry marathon this past weekend. There was the 24 hour marathon, and the 12 hour marathon, and I took part of the 12 hour. I am even happier to say that I completed the 12 hours. It was challenging as it was fun. I was nervous to be in the company of so many poets, but it was a great way to meet new people all trying to accomplish the same things. It was also very good company to be in. 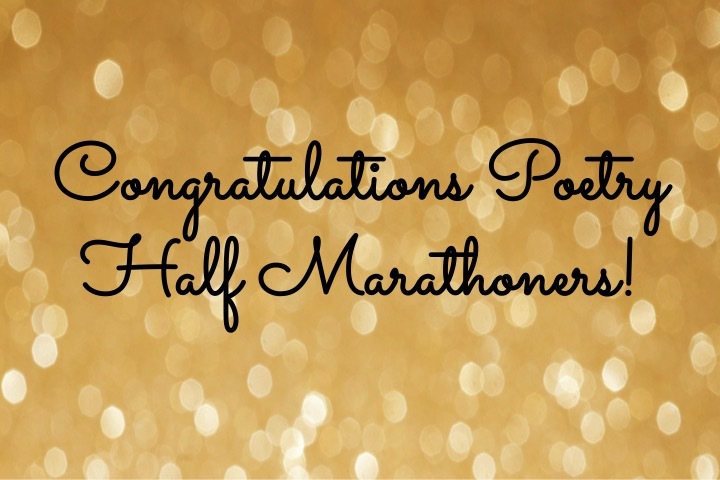 The Half marathon consisted of 12 hours of poetry writing. 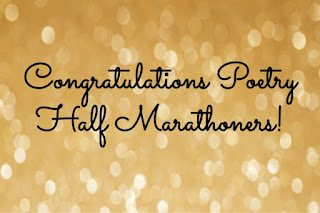 A poem to be submitted every 12 hours at least this was the half marathon. The 24 hour was the submission of 24 poems within 24 hours. I may attempt to try that next year. I will say this as simple as they made the rules for anyone to enter the marathon it really wasn't that simple. 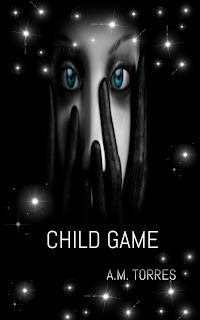 The process was draining and more emotionally for different reasons at least for me. All in all it was a great experience and I'm grateful to have participated.